As the wild card showdowns are decided and the MLB playoffs get started, the pressure is squarely on two teams – the Cleveland Indians and the Los Angeles Dodgers. When the Chicago Cubs knocked off the Indians in a thrilling seven-game World Series last fall, they also passed along the stigma of baseball’s longest championship drought. 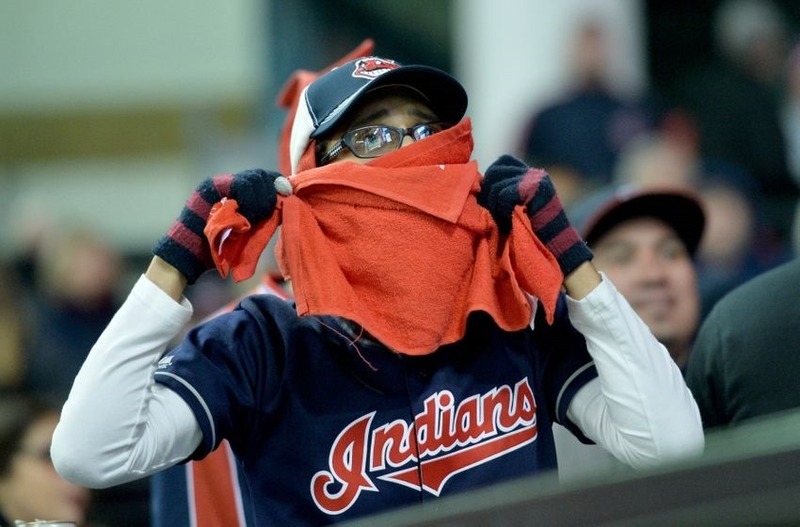 The Tribe has come agonizingly close several times – most notably last year and in 1997, when they lost to the Florida Marlins in seven games. Cleveland also won the AL pennant but lost the World Series in 1954 and 1995. You’ve got to go back the Truman administration in 1948 to find the last Indians championship squad. That year Cleveland beat the Boston Braves in six games. Do the math, that’s 69 years ago. The Dodgers managed to win just one World Series in Brooklyn, beating the Yankees in seven games in 1955, before moving to Los Angeles in 1958. LA won five championships in its first 30 years on the West Coast, but none since. In fact, the Dodgers last made the World Series in 1988, when they knocked off the heavily-favored Oakland A’s in five games. Many feel the Dodgers are due, having won five straight NL West titles and being crowned the best team ever by Sports Illustrated in August. Following that cover piece, the Dodgers reached a high water mark of 91-36, then proceeded to lose 16 out of 17 games, including 11 straight. The Indians set an AL record with a 22-game winning streak in September, marking the Tribe as the team to beat in the AL. The Dodgers wound up with the best record in baseball, 104-58, while the Indians finished second best at 102-60. Pressure’s on.